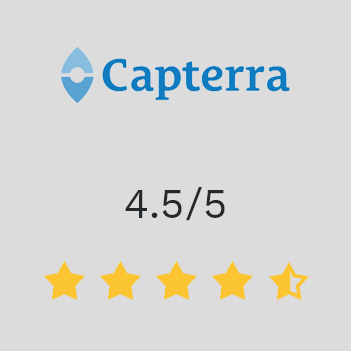 Thank you for being a valued Scoro customer and for rating us so highly. Thousands of companies around the world are looking for the right business software. 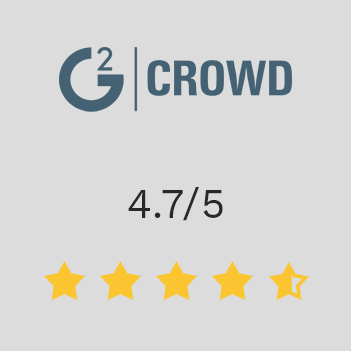 Leaving your feedback on the popular review sites – Capterra and G2Crowd – will help other people make the right choices. We appreciate your time and contribution!